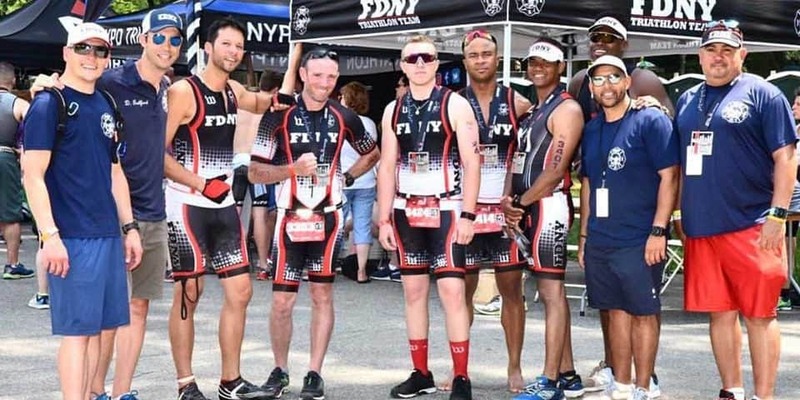 Training for an athletic event with a team brings lots of benefits, including improved performance and accountability. Even when participants compete as individuals, the opportunity to connect with others is there. 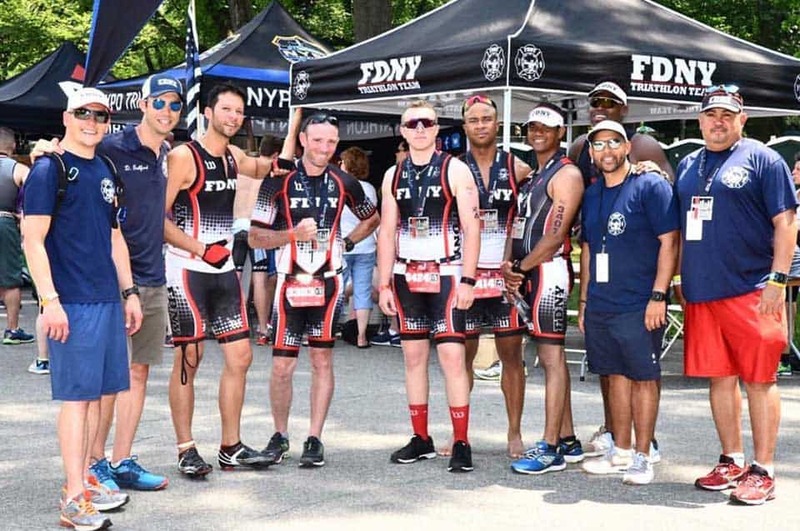 In this episode, FDNY Firefighters David Guilford and Michael Reno talk about their involvement with the Department’s Triathlon and Boxing teams—from training to game day—and the many advantages sport lends to their careers as first responders.